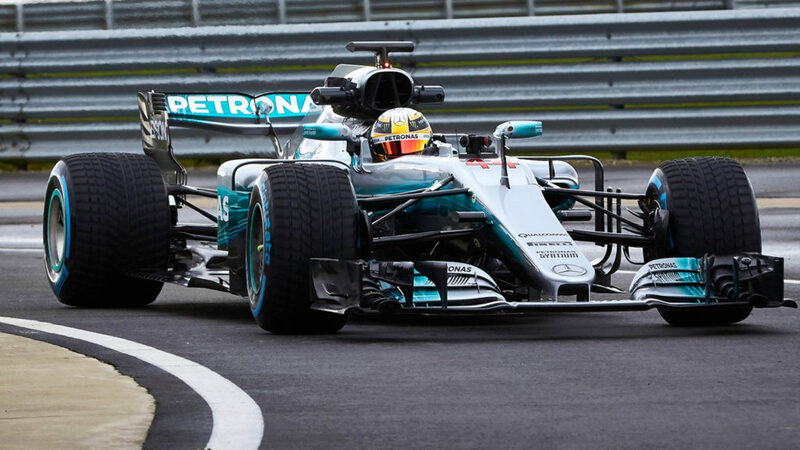 We’ve seen a few F1 teams reveal their 2017 challengers, but the past 24 hours have seen heavyweights Mercedes and Ferrari show off their cars for the first time. 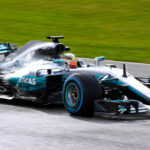 Mercedes took the wraps off the W08 yesterday, conducting a few test runs at Silverstone in the process. The car differs from Sauber and Force India’s racers by leaving off the “thumb tip” at the end of the nose, much like last year’s title-winning W07. 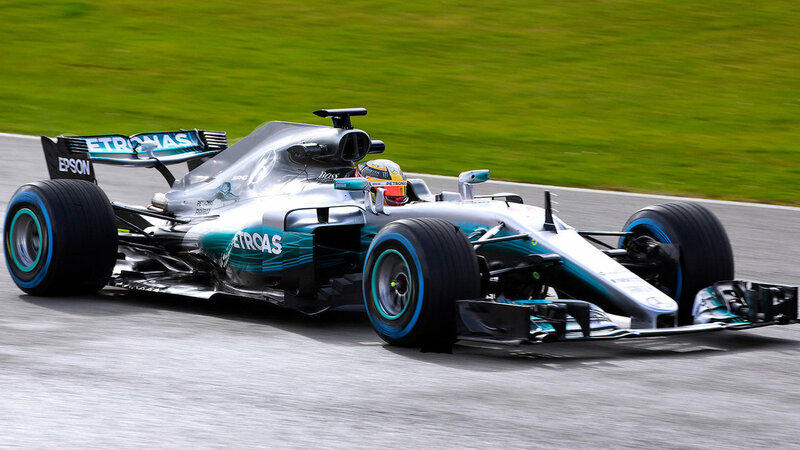 The new Mercedes car also has a less prominent “shark fin” on its spine. Otherwise, it largely follows the 2017 regulations, with lower, wider wings, fatter tyres and intricate sidepod details. 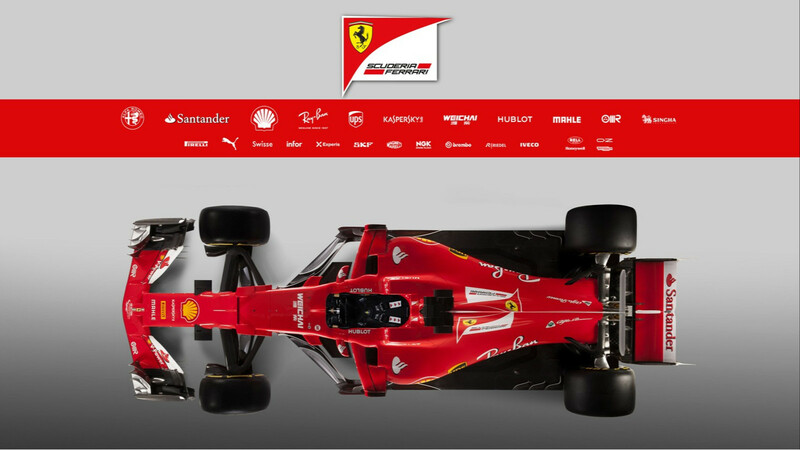 Meanwhile, Ferrari peeled the curtain on its SF70H car, showing a rather interesting design in the process. Probably the most notable design choices include an extended shark fin with a slender T-tail on top of it, as well as some sculpted sidepods (featuring intakes that terminate way before you’d expect them to). 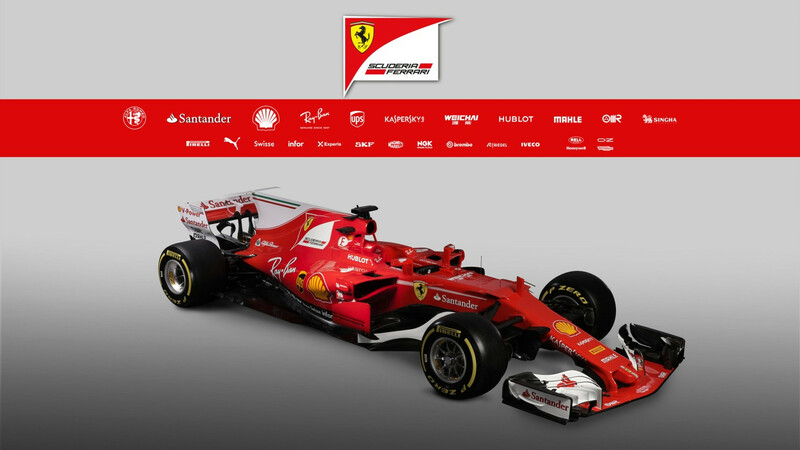 It’s also worth noting that Ferrari has gone the Sauber and Force India route of having a “thumb tip” on the nose.